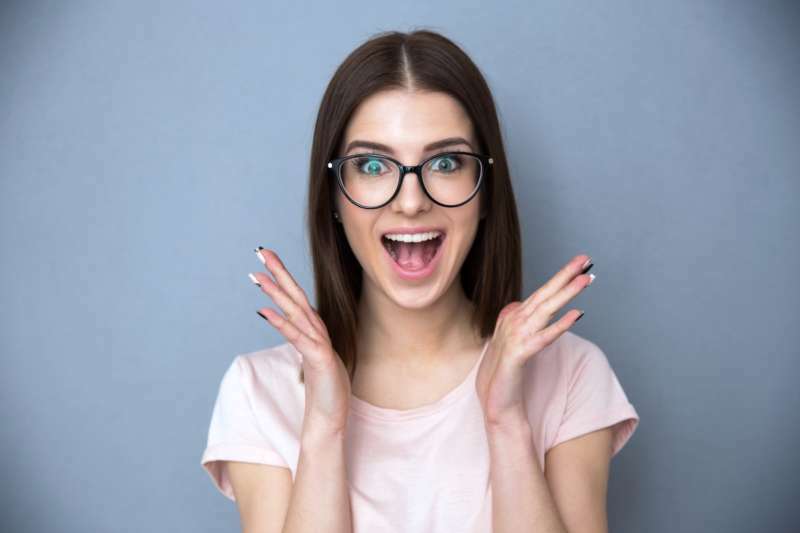 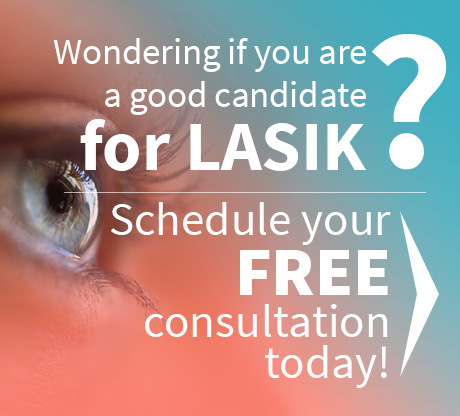 Contact Dr. Goosey to schedule a FREE LASIK consult at 713-234-6134, and learn more about the many benefits and post-op instructions for LASIK eye surgery. 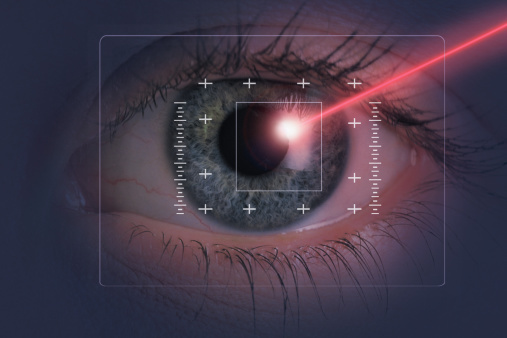 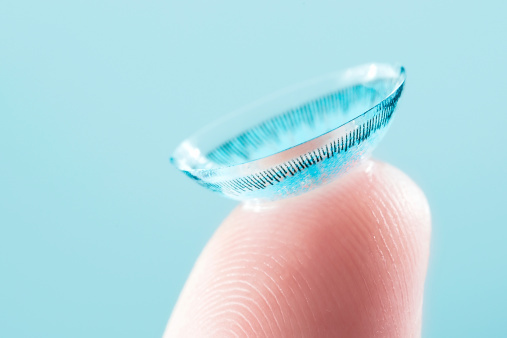 These 3 facts about LASIK surgery may surprise you! 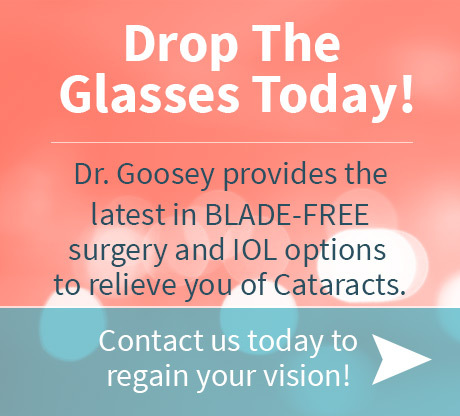 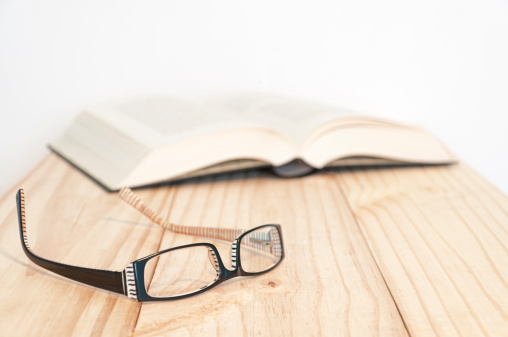 Read more, and schedule your consult with Dr. Goosey, Houston’s premier eye surgeon for vision correction.